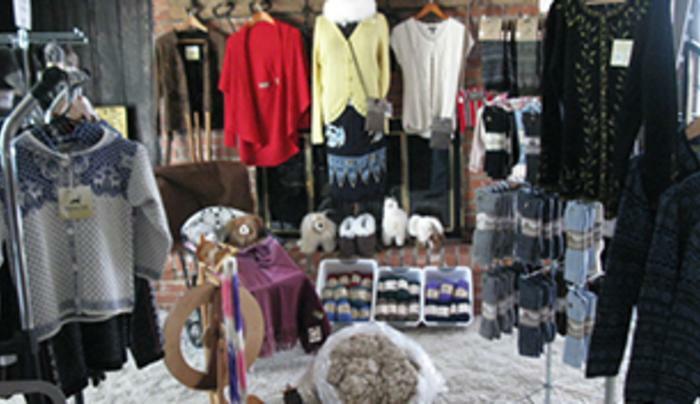 We carry a large variety of alpaca products to cover you from head to toe & more! 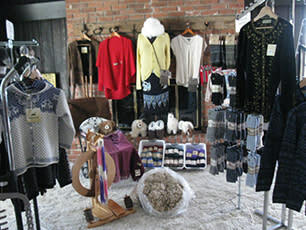 Enjoy the warmth, comfort & softness of alpaca! Located in the heart of the Amish Trail, just below the Toy Shop! M&T 5-7, W,Th,F 11-7, Sat 9-5.